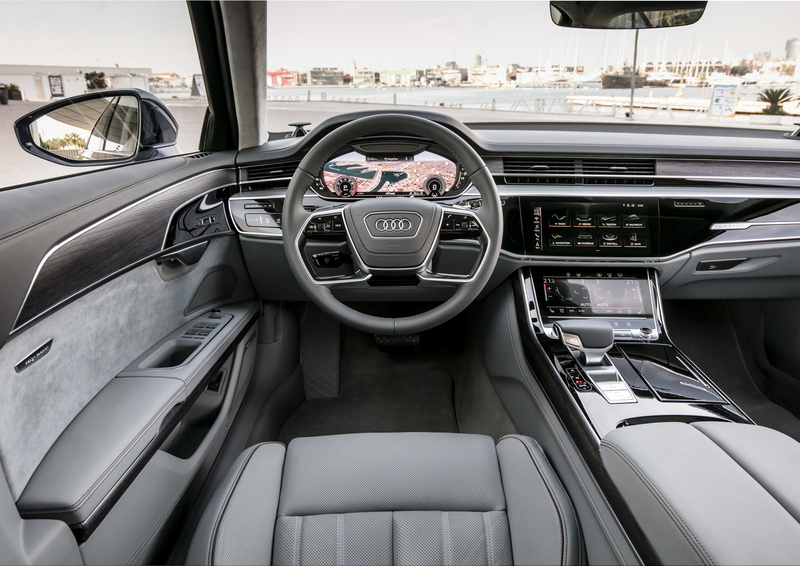 Now that the new Audi A8 is here, it really only has one engine that’s worth getting (and only one engine total in the U.S.) and that’s the 3.0 liter turbocharged V6 engine. With that engine, the Audi A8 also gets the 55 TFSI nomenclature, which is part of Audi’s new naming system that makes zero sense. At all. But that’s neither here nor there. The 3.0 liter turbo V6 in the Audi A8 comes from the Audi S4/S5. 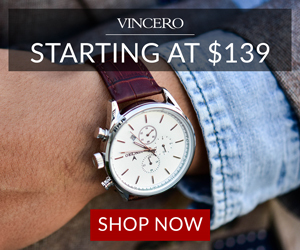 But is it any quick? 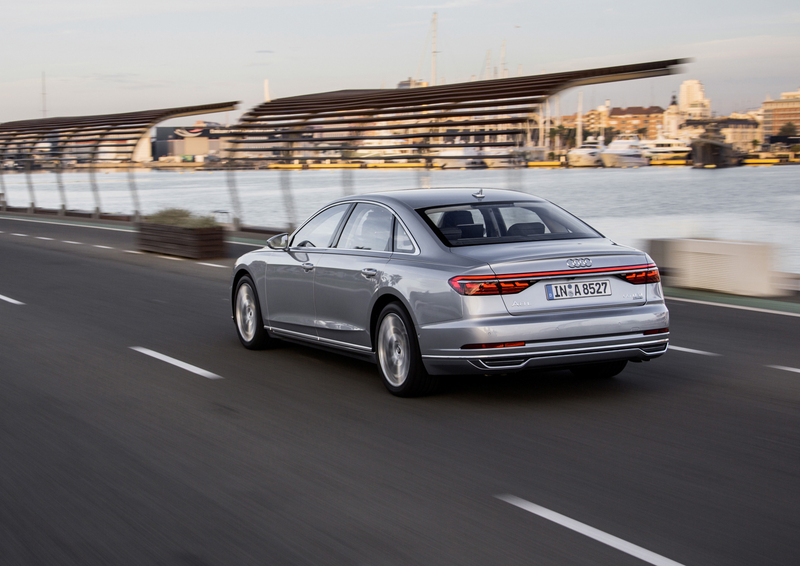 In this new video from AutoTopNL, we get to see the Audi A8 55 TFSI Accelerate from 0-60 mph. Unfortunately, it’s not as fast as we’d hoped. Its turbocharged V6 makes 340 hp and 369 lb-ft of torque, which is a decent amount of power. However, it’s not enough to motivate the big A8 to 60 mph in any sort of brisk pace. The sprint happens in around six seconds, which is quite slow by today’s standards, even if it isn’t actually bad. However, the Audi A8 doesn’t really need to be quick. It’s designed to be a big, comfortable luxury car and not a sports car. It’s supposed to waft its passengers along in smooth, serene comfort, not rev to redline, as it does in this video. So, with that in mind, the A8 isn’t actually too slow. Plus, Audi needs to leave room for the S8, a car that will be very fast, if the past is any indicator. We suspect that Audi’s new 4.0 liter twin-turbo V8, shared by the Lamborghini Urus, will power the Audi S8 and make well over 600 hp. So if you want your big luxo-barge to go fast, opt for the upcoming S8. We haven’t driven the new Audi A8 yet, but we’re hoping to quite soon and, since this engine is the only one available in America, this is the one we’re going to be testing.